Still working on learning repeat patterns. 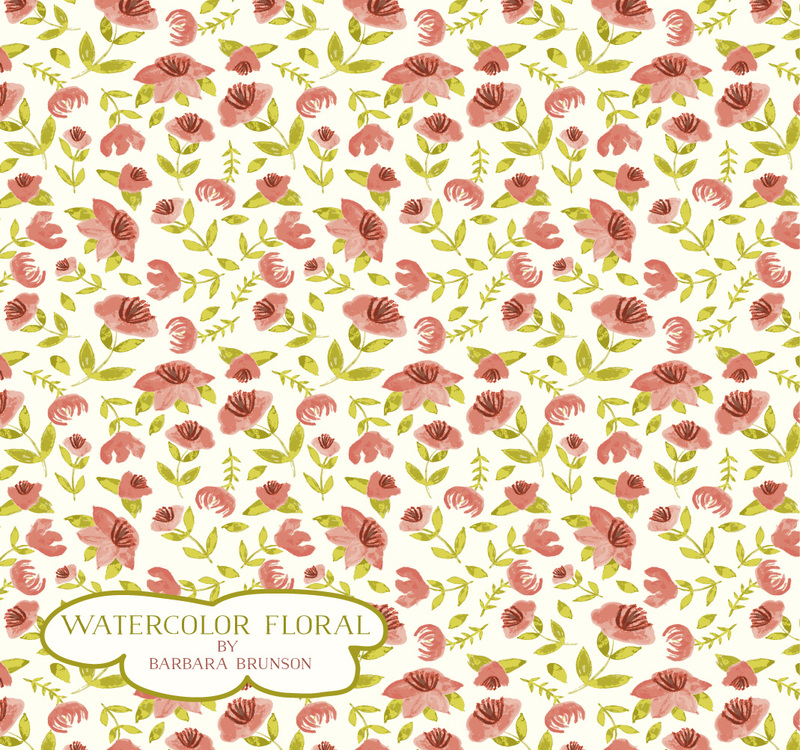 Infact, I have been taking Bonnie Christine's class on Skillshare titled "Water Color for Surface Pattern Design: Working with Adobe Illustrator". Not only do you create a repeat pattern, you learn how to develop a pattern with watercolors, then learn to swap out the paint colors for any color story you want in Illustrator, and then turn it into a repeat print. Still playing with other color stories for the same print. Now the print itself is not that great, but the point is that I learned so much and Love the process! 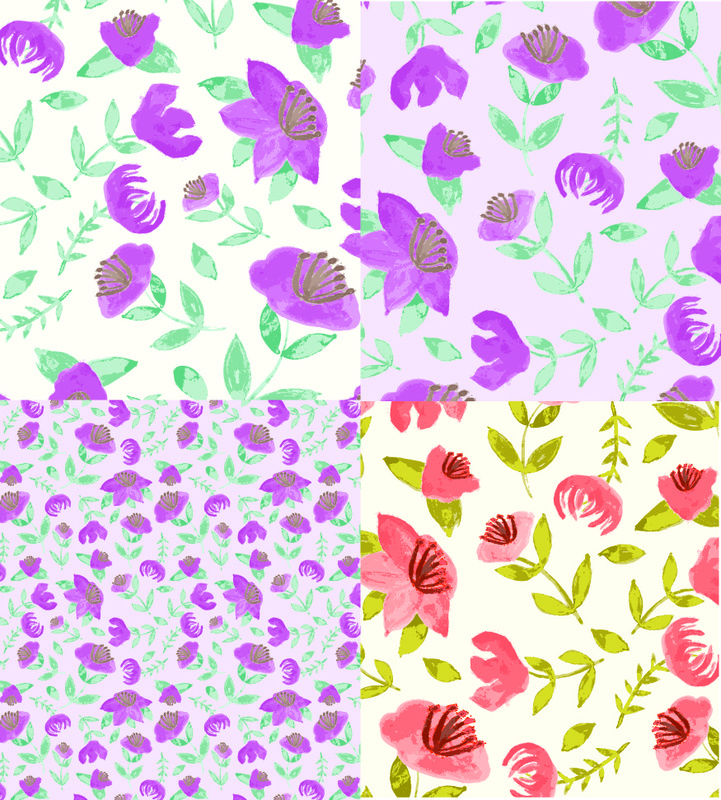 Different colors, different backgrounds, different scales -- all with Illustrator! Again, not the greatest print -- but look at all the possibilities! 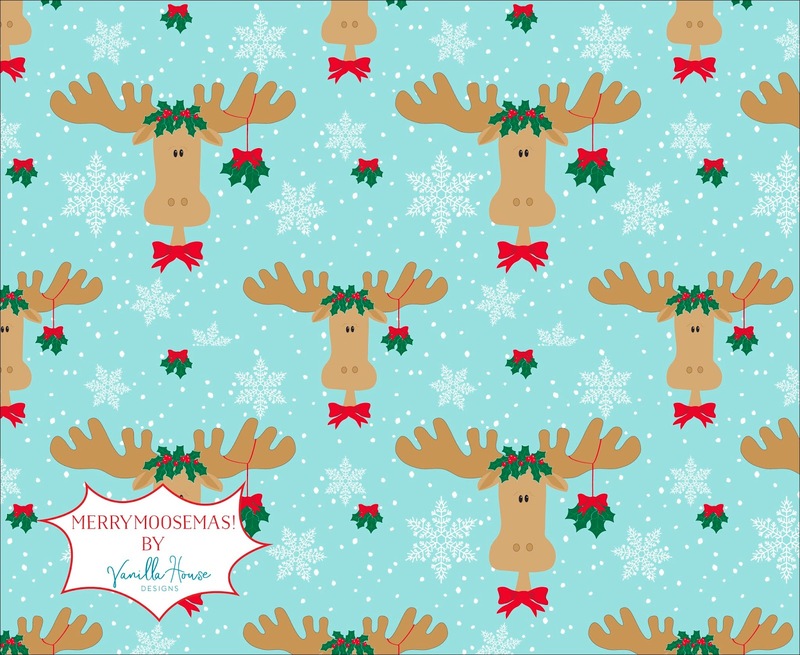 My daughter Rachel Jaggers, Spotted Pepper Designs, is a great textile and surface pattern designer. 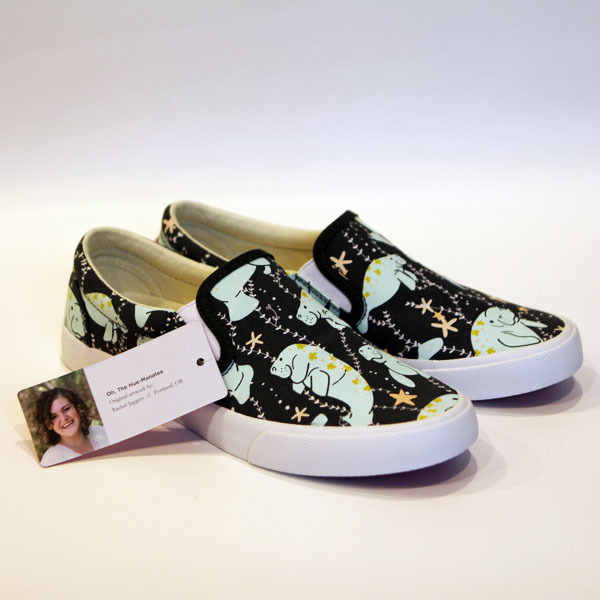 She recently had one of her prints published on Bucketfeet shoes. I believe she is ending up being one of Bucketfeet's best sellers. I finally received my shoes the other day. LOVE THEM! and proud of the budding artist that she is becoming!! Oh! the Hue-Manatee! by Bucketfeet! So here's another one of my surface prints. This was actually my first design and I was particularly interested in making sure the colors popped! I think that happened! 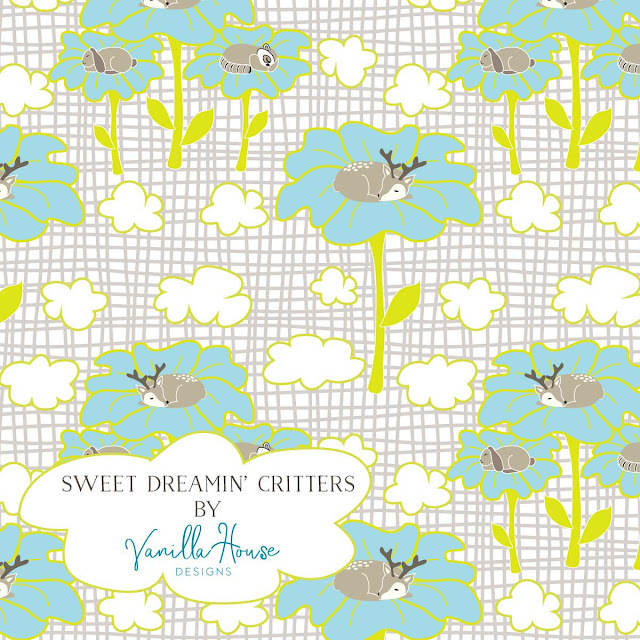 Learning to evolve in pattern design - sure is hard! Barbara Brunson's Sweet Dreamin' Critters!